This is the South, so how can you not expect a festival that celebrates barbeque? 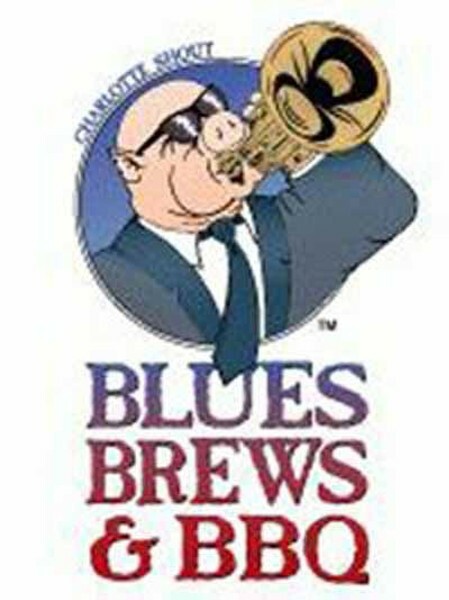 Throw in some sides of blues music -- from entertainers like Michael Wolf and The Voodoo Brothers, Sweet Potato Pie, Bill Noonan, Contagious Blues Band and more -- as well as beer, and you'll have the Blues, Brews and BBQ. And if that's not enough to get you squealing, interactive cooking demonstrations and competitions ("Anything But Pork Competition," "People's Choice Award," "Best Booth Competition") will also be taking place throughout the two-day event. Continues on Sept. 12. Free admission. Located from Trade and Tryon streets to Martin Luthur King Boulevard and Tryon Street. www.bluesbrewsandbbq.com.